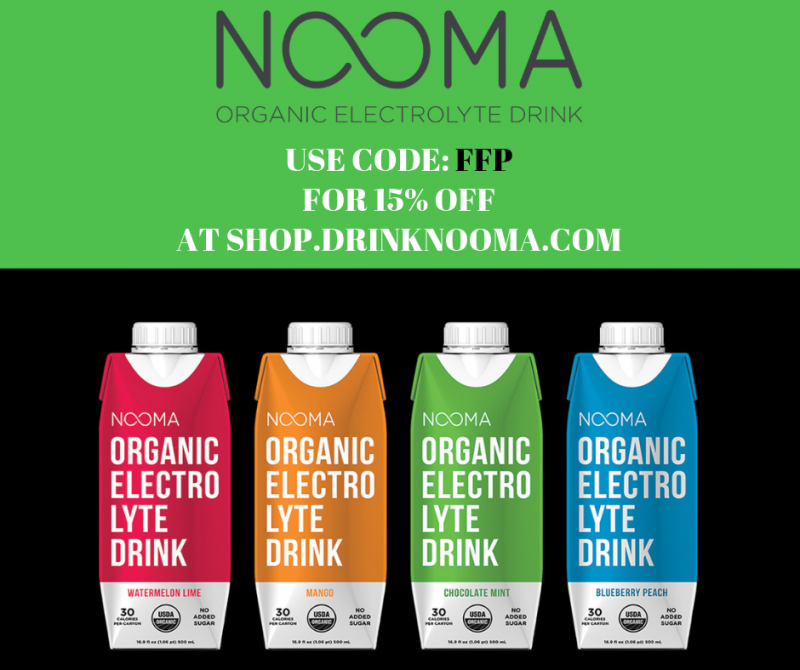 FFP Running Clubs | Fitness. Fun. Philanthropy. 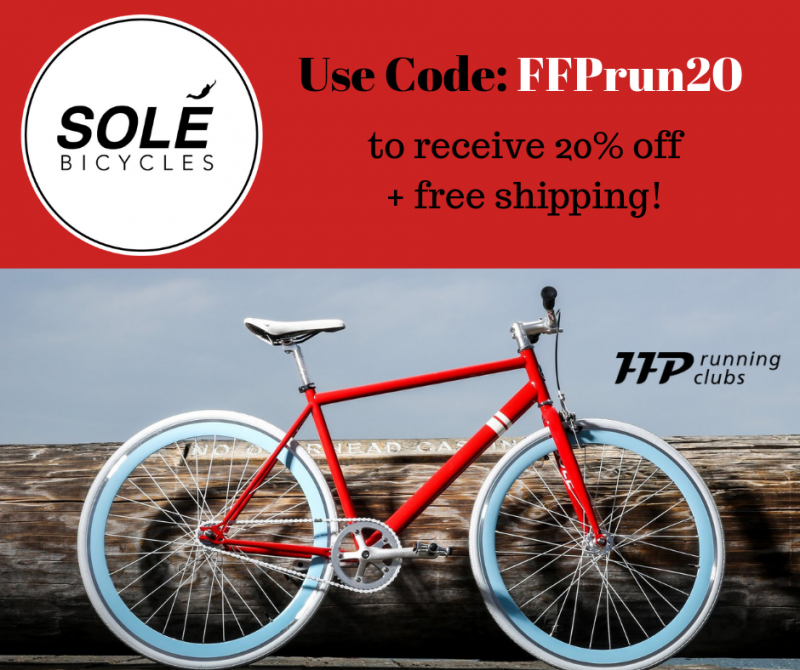 FFP Running Clubs is a 501 c (3) non-profit organization dedicated to creating free community based running clubs throughout the country that	promote a culture of FITNESS, FUN and PHILANTHROPY. Find out if there's an FFP Running Club near you. Take a look at our MAP, find your club and get involved! It doesn't matter if you're new to running or a veteran on the running scene, you'll meet amazing people at our weekly fun runs and find inspiration while raising money for charities near you. 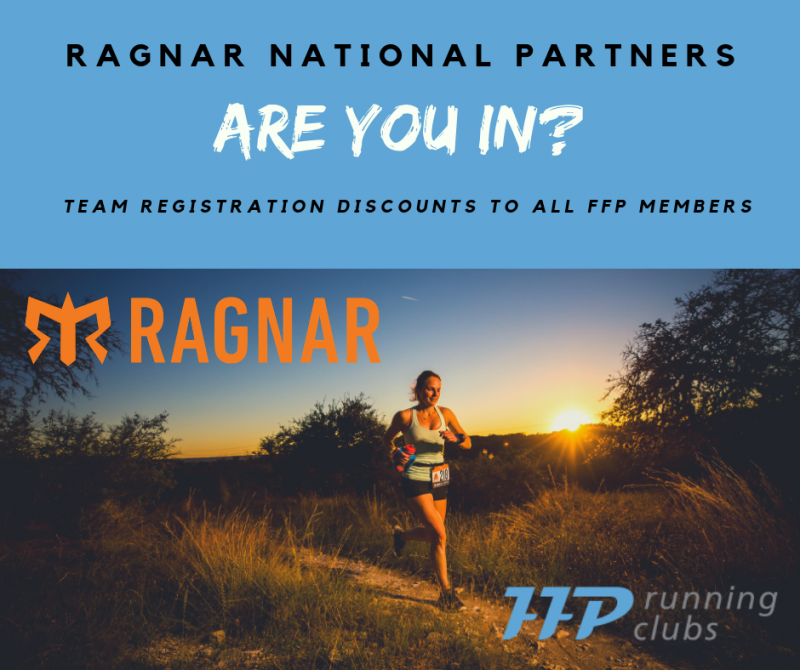 If there currently isn't an FFP Running Club in your city, then maybe you should start your own! Just CONTACT US to learn how easy it really is. FFP Running Clubs' mission is to develop free community based running clubs throughout the country (and the world) that promote a stronger culture of "Fitness, Fun and Philanthropy". We believe in the powers of connecting to others through running and other physical activities. We all know that running can positively impact one person's life but connecting to a whole community through running just might change the world!